Underdog stories are only underdog stories when victory comes at the end. For Route 66 Business District, MOO-ville, and the whole town of Nashville the quest to set the record for the world’s longest ice cream sundae is an underdog story. 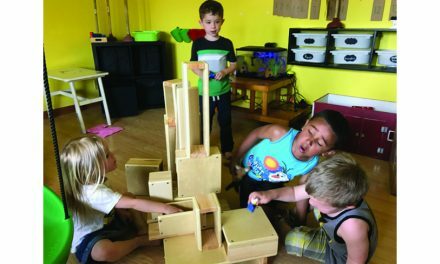 This story is filled with competition, community participation, and a simple vision. In May of 2015 Route 66 Business District, in collaboration with MOO-ville Creamery, attempted to set the Guinness world record for the longest ice cream sundae. The idea was simple enough. Use a valuable community resource to give Nashville Michigan a name and recognition. This first attempt was exciting. The main street of Nashville would be blocked off, MOO-ville would provide enough ice cream and toppings to feed 7,000 people, and the public would come to gorge on a favored sweet treat. But defeat awaited Nashville after this first attempt. A town in New Zeeland had already set the world record, and Ludington, another town in Michigan, was gearing up for their own attempt for the title. Nashville thought it was their time to shine, but the small town was reminded that it’s a little fish in a big pond. Even seemingly original ideas have still crossed the minds of others, whether across the world or across the state. The next step was not to sit by and let this competition take the glory. Route 66 discovered the Ludington ice cream shop was making its attempt only months before their second attempt. MOO-ville then had to increase the serving size of the sundae, which meant doubling the amount from the 2015 attempt. So on Sept. 24, 2016 Nashville was served an ice cream sundae that was 3,656 feet long. It had close to 1,000 gallons of ice cream, 172 cans of whip cream, over 50 gallons of strawberries, and could feed 14,000 people. 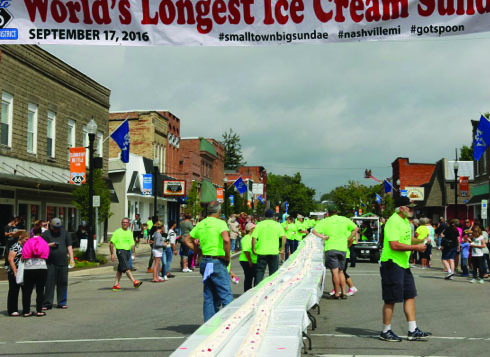 Organizers of the event knew that the length of the second Nashville sundae was well over the length of previous record holder, as well as the recent attempt in Ludington. It became a matter of waiting. Guinness World Records was notified, but there was the potential for six months of waiting to receive confirmation. Finally, on Dec. 13, Route 66 Business District was notified that Nashville was officially the world record holder for the longest ice cream sundae. “We had a big sigh of relief. 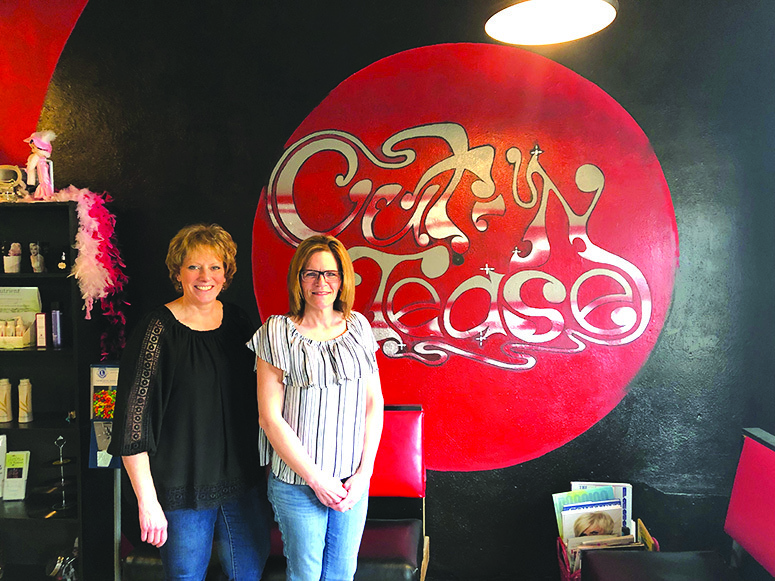 The whole town has been uplifted,” said Tina Westendorp, member of Route 66 Business District. Westendorp, along with many other active community members, has seen the sundae project through to victory. They played the waiting game after the first attempt, revamped the community energy for a second attempt, and rejoiced with other locals when the new record was set. Nashville is going to bask in the victory for a little while before the next big community activity, according to Westendorp. 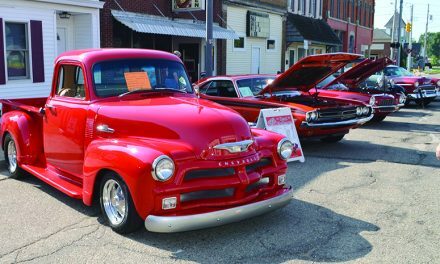 While the Route 66 is beginning to brainstorm more ideas to bring recognition and excitement for Nashville, the ice cream sundae record was a costly and worthwhile endeavor. They’d like to provide time for the community to enjoy the fruits of all the hard work and perseverance before tackling another world record. Westendorp indicated that there has been no noticeable reaction from Ludington. The northwestern town did, however, react rather negatively to the Sept. attempt. 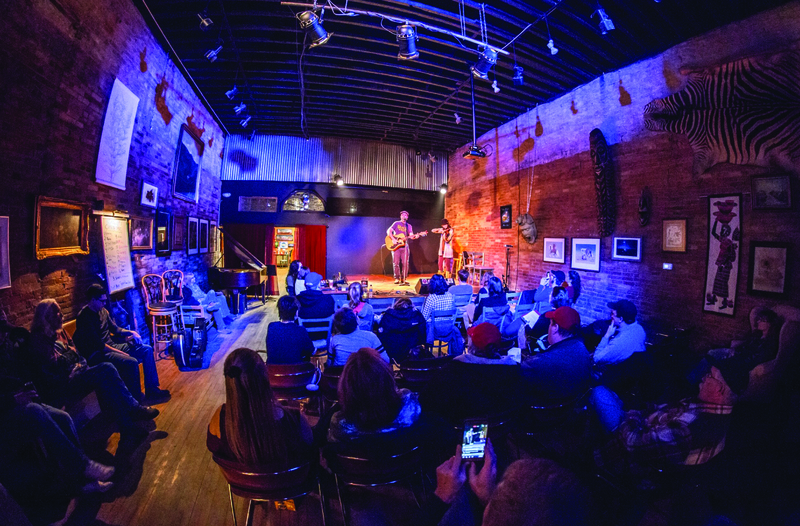 Several Ludington residents took to social media and accused Nashville of lacking creativity and originality, not realizing of course that Nashville had made an attempt a year before. The initial negativity doesn’t bother Nashville residents, especially in light of the recent victory. Leaving a stamp on the world inevitably means competitors will rise to the occasion. Route 66 Business District and MOO-ville Creamery would like to thank the dozens of volunteers and hundreds of participants who made the world record possible. The event was created with the whole of the Nashville community in mind. Thank yous are also extended to the topping providers and various media outlets from around the state that took time to visit Nashville and cover the event.